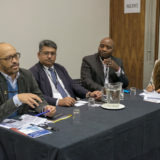 The breakfast session, entitled Conversations over Coffee and Who Does What You Do, afforded practitioners the opportunity to meet their peers and in doing so jumpstart their own multi-institutional networks. 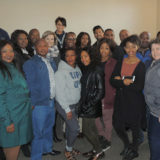 Thirty-two representatives from seven MACE member institutions converged at Wits University’s Solomon Mahlangu House for the networking breakfast. 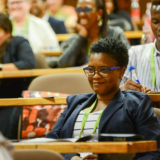 Editor of The Conversation Africa (TCA). Southey showed how TCA could help academics share their research with the public and thereby facilitate greater impact. 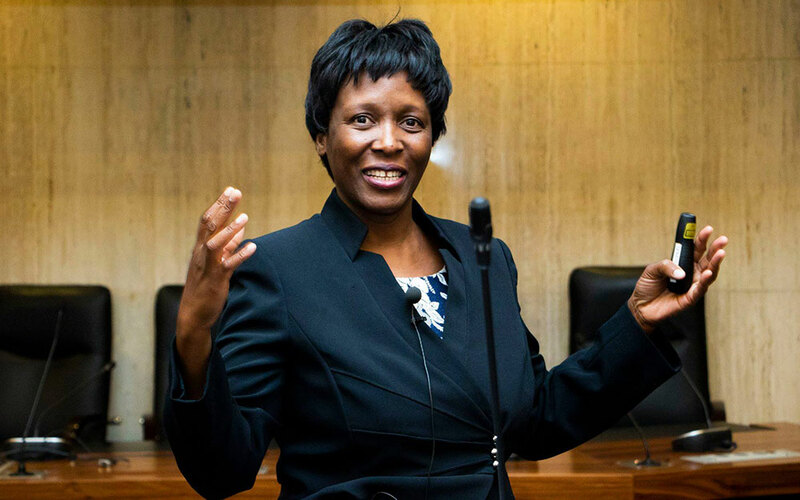 Providing an academic-author perspective to Southey’s editorial presentation was Mercy Mpinganjira (pictured), Professor and Director: School of Consumer Intelligence and Information Systems at the University of Johannesburg. 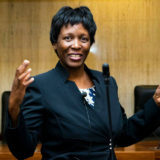 Prof Mpinganjira, who frequently writes for TCA, shared her experience as an academic-author and her observations about the advancement profession. She indicated that mutual benefit could be derived from advancement and academic collaboration.